EducationHQ is the fastest-growing education platform, bringing together our suite of publications with an online portal built for educators. Visit educationhq.com to learn more. 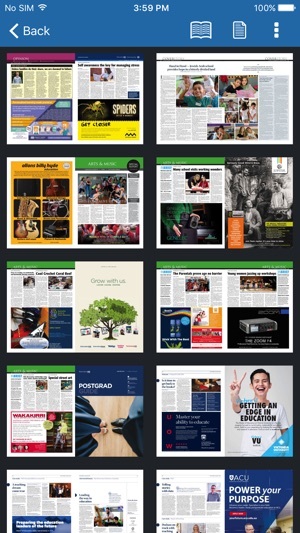 The nation’s largest independent magazine for education professionals is packed with spin-free national, state and territory news, careers information, inspiring stories and more for the independent, Catholic and government primary and secondary school sectors. Educators know that school excursions, camps and incursions are a great way to inspire students and create memorable learning opportunities. This annual guide is the comprehensive snapshot of the many options available in Australia. Each school term, TechnologyEd helps educators navigate the technology market, and includes regular features highlighting new products, the latest Australian curriculum developments and resources, eLearning projects, infrastructure issues, professional development events and expos, national and international technology news, and school case studies. 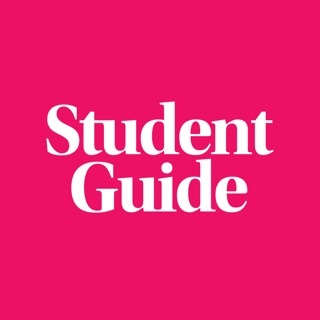 The annual definitive study and career guide for Australian students. It includes all the vital information for school leavers pursuing further study to find their perfect career path. It was good. But today it asked for redownload, and I can't open it anymore! Try to remove it and reinstall, but it says 'installed' in the market. A nice update that is more responsive but please put the app back in the newsstand.